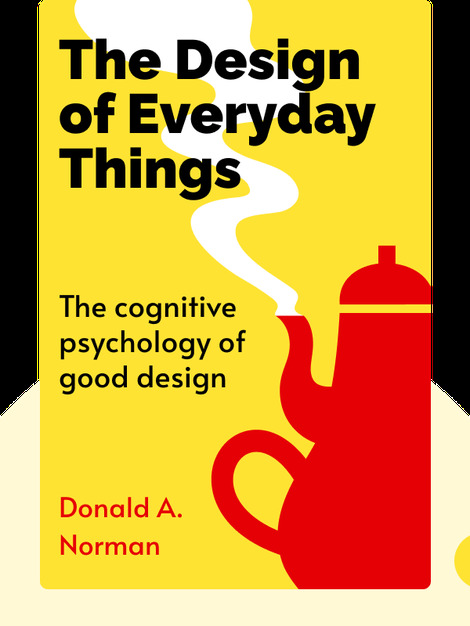 This book explores the cognitive psychology of good design and what makes a product that responds to users’ needs. 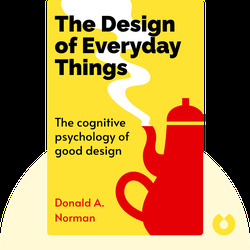 The author develops the common barriers to good design, how to reduce and fix errors, and how to bring users and technology closer together. Donald Norman is Professor Emeritus of Cognitive Science at the University of California, San Diego. His other books include the best-selling Emotional Design and Living with Complexity.